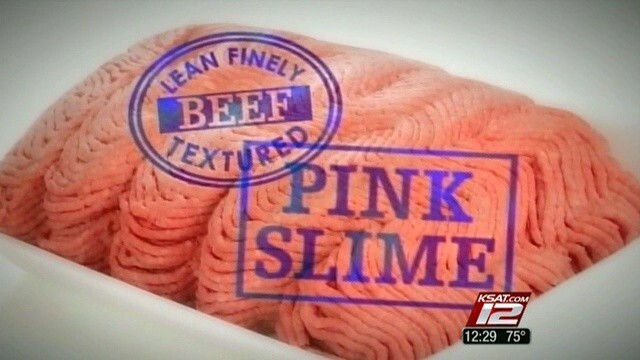 “Pink slime” has been labelled one of the “9 nastiest things in your supermarket“, and yet it occurs in approximately 70% of all ground beef products in the United States. Until ABC News brought this to our attention, most consumers were not even aware that they were eating it. After all, if food looks OK we assume that it is OK. In many ways this is like our Information Management department. Without realising it, our productivity and insights are being undermined by the pink slime of Information management – dirty data. Like pink slime, poor data quality may not be obvious, yet it costs U.S. businesses over $600 billion a year. Poor quality data impacts business in multiple ways. Our ERP and CRM implementations may not deliver the expected returns, causing us to write off IT investments in the millions of dollars. Business intelligence may deliver faulty insights and drive bad business decisions. In many companies, there is so little trust in the analytics departments that managers continue to make critical decisions based purely on their gut feel. ABC News first reported on the pink slime issue, but it took a campaign by celebrity chef, Jamie Oliver, to really capture public attention. In the same way, your business may require a data champion – maybe the Chief Data Officer or a Chief Data Steward – to ensure that data quality receives the attention it deserves. In order to build a business case, you have to start with measuring the impact of the problem – or making the pink slime visible. The jury is still out on whether pink slime should remain in U.S. ground beef, but the case for quality data is clear. According to a University of Texas study, a 10% increase in the usability of data would translate to a $2.01 billion increase in annual revenue for the median Fortune 1000 company. You can make the choice to improve the quality of your data, and reap the underlying rewards. Make that choice today. February 11, 2014 in Data Quality.